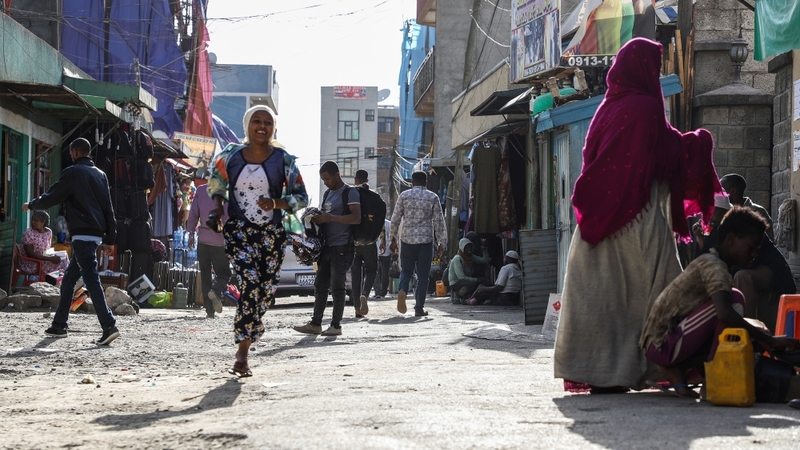 Addis Ababa, Ethiopia – It’s afternoon in Addis Ababa’s bustling Bole Michael district, and businesswoman Hukun Aden Mohammed is doing a brisk trade. Business is so good, she’s planning to grow and diversify. But Ethiopia‘s measured embrace of Islamic banking is offering her and other entrepreneurial-minded Muslims a gateway to financial inclusion. 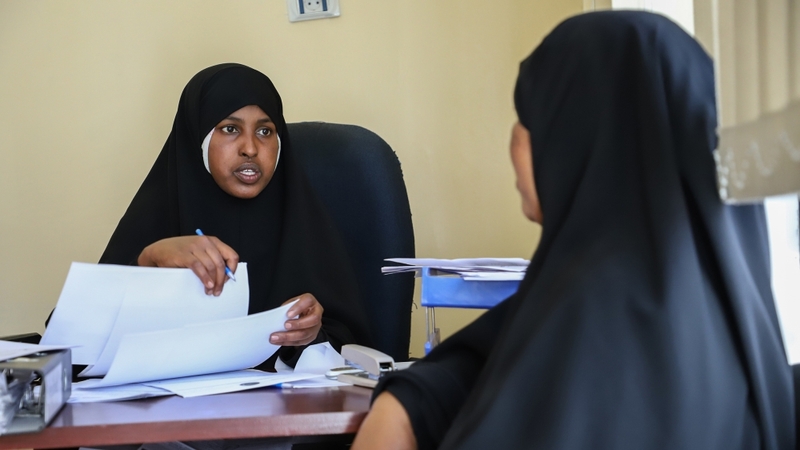 She started her business with a loan from the Somali Microfinance Institution (SMFI), Ethiopia’s first provider of sharia-compliant microfinance services. “I first received around 7,000 Ethiopian bir ($246) loan from SMFI and with my business successfully expanding, I have recently received a loan of around 75,000 Ethiopian Birr ($2,645),” said Mohammed. The vast majority of SMFI’s loans are structured as resale agreements known as Murabaha, where the bank purchases goods for its client and then sells the goods back to them at a slightly higher price than the original cost. The customer can then repay the loan in instalments. While the drivers of that difference are not fully understood, Islamic banking is helping to boost financial inclusion in Ethiopia by reaching communities which formerly felt excluded from the country’s banking sector. Though roughly a third of Ethiopia’s estimated 105 million citizens are believed to be Muslim, formal directives on Islamic law-compliant finance were only issued by the National Bank of Ethiopia (NBE) in 2011 – the same year SMFI opened its doors. SMFI has since served around 30,000 customers, mostly in rural communities in Ethiopia’s eastern Somali region. Islamic law-compliant microfinance institutions have also sprung up in Ethiopia’s Afar region. SMFI hopes to evolve from a microfinance institution into a fully-fledged Islamic bank – a hurdle no Ethiopian financial institution has cleared yet. “Regardless of whether we become a fully-fledged sharia-compliant bank in the future, we plan to expand our services to other parts of Ethiopia serving interested customers, Muslims and non-Muslims alike,” Ubah Hassan, senior saving and credit officer at SMI, told Al Jazeera. “Sharia-compliant MFIs have attracted customers who have felt banks don’t represent them even though they have window-based interest banking system as some suspect it’s a compromised banking practice,” he told Al Jazeera.